3D-printing recycled materials & circular designs to sustain material life. 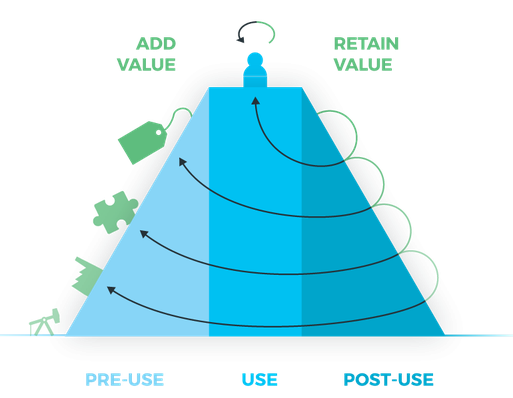 Designing with the aim of long term value retention. Producing (spare) parts for better usage and productivity of goods. Recycling materials & upcycling used products.